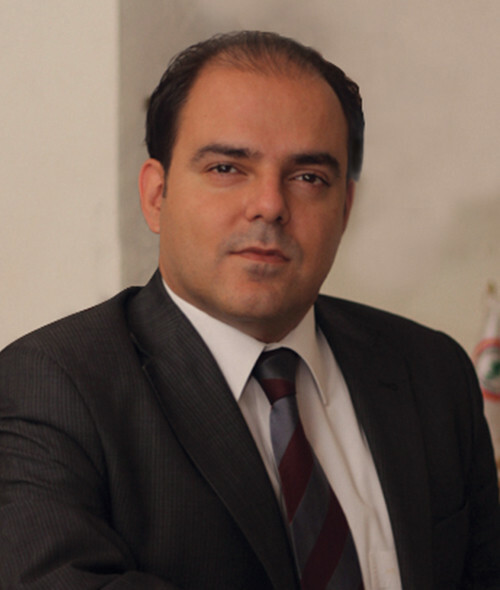 Dr. Samy Moubayed is a historian, author and political analyst. He is a former Carnegie scholar and founding chairman of the Damascus History Foundation: a non-profit organization aimed at preserving the archives of Damascus that are endangered by the ongoing war in Syria. His research focuses on Syria, Lebanon, Iraq, and the Arab-Israeli conflict. He is also a research fellow at St. Andrews University in Scotland and a co-founder of its Syrian Studies Center. Previously, Samy served as editor in chief of Forward Magazine and co-founded SyrianHistory.com, the first online museum of Syrian history, for which he continues to work as chief editor. He served as bureau chief for the Daily Star in Syria and taught international relations at the University of Kalamoon in Syria, where he currently sits on the board of trustees. His articles are published in leading local and international newspapers, such as the Huffington Post, The Washington Post and Al Safir newspaper, and he is an author of numerous books. Samy holds a degree in Political Science from the American University of Beirut and a PhD in Middle East Studies from the University of Exeter, specializing in the founding years of the Syrian Republic.